For over 118 years we have been specializing in the following industries. This experience and knowledge has built our reputation as the leading industry expert in these fields. 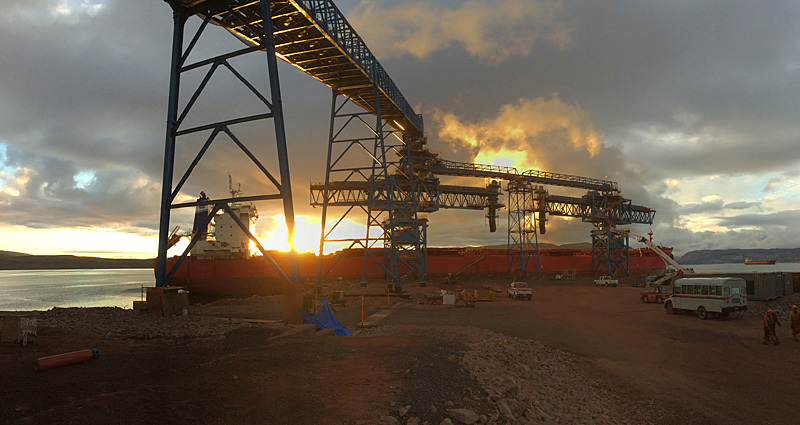 In Australia & internationally, our mine-site transport-related solutions have revolutionised the mining industry, optimizing productivity and fleet performance, increasing profits for business and have won numerous awards for innovation, safety & productivity. 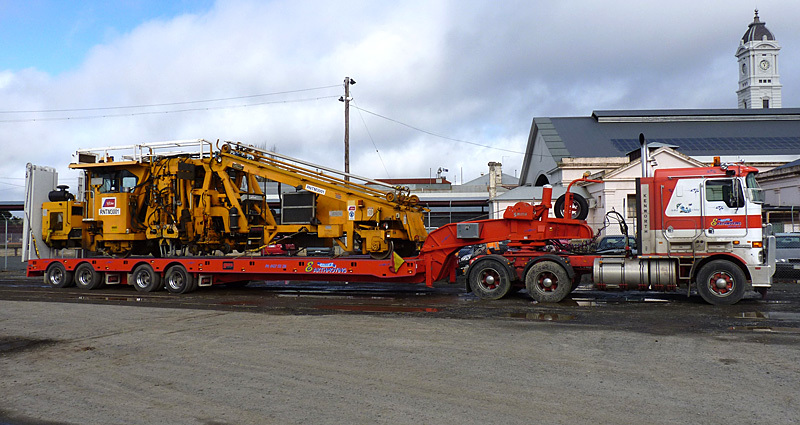 Our innovative heavy haulage transport solutions are industry leading in Australia, optimizing productivity and fleet performance, increasing profits for business and have won numerous awards for innovation, safety & productivity. 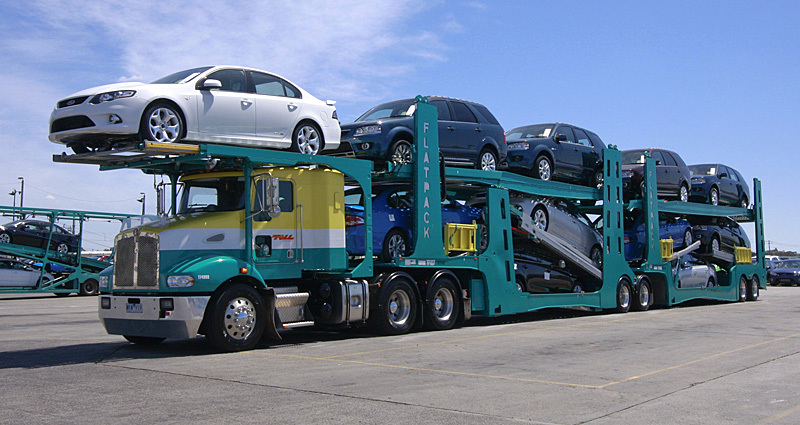 Our FLATPACK range of car carriers are recognised by industry as the most advanced in the world today, introducing a range of safety and productivity advancements that were previously thought impossible. 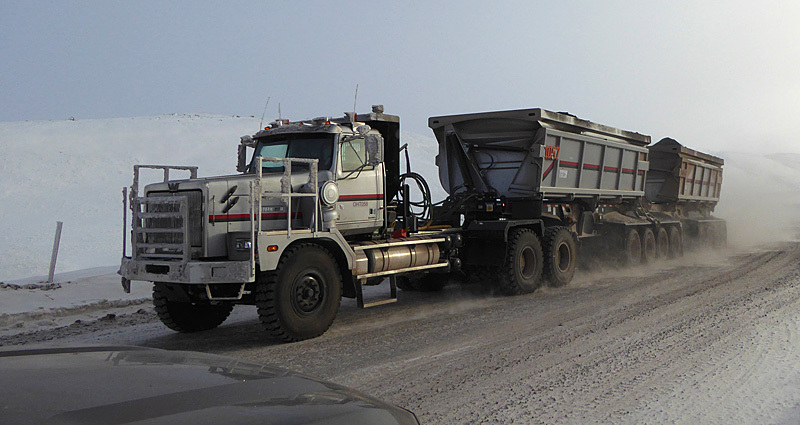 Whether it be minerals or livestock, agricultural by-products or construction raw materials, our innovative solutions have solved many clients’ materials handling problems. 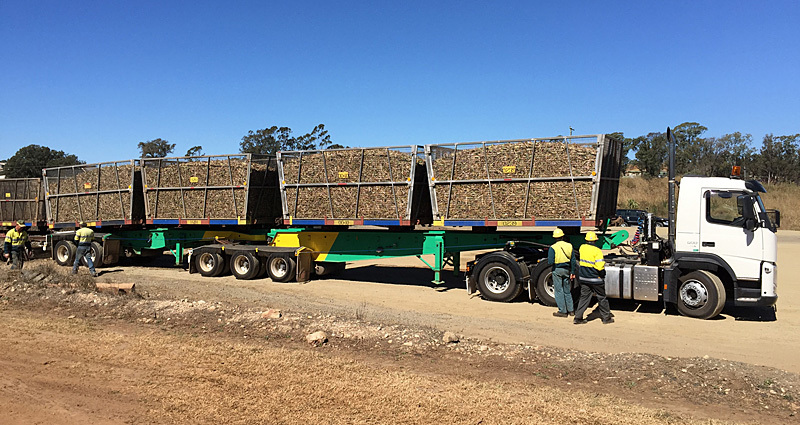 Our experience in developing innovative transport systems for raw-sugar and sugarcane is unparalleled, with extensive operations in Australia and numerous international markets. Whatever your service requirement, contact us for a no obligation chat about how we can optimize the productivity and performance in your business. © 2019 - Smith Global - All rights reserved.